Tuesday night saw TV stars from the realms of soap, comedy, drama, entertainment and talent shows gather for the NTAs. This year was another golden one for Ant and Dec, who were named as best presenters for the 18th time in a row – coming as both a surprise for the pair and the public. MoneySavingExpert website founder Martin Lewis has dropped his lawsuit against Facebook over its repeated failure to prevent scam adverts from using his name and image, which resulted in tens of thousands of people falling prey and losing thousands of pounds. Facebook has agreed to donate £3m to set up an anti-scam project with Citizens Advice to identify and fight online scams and support their victims, along with launching a UK-specific one-click reporting tool. This took will allow British users to easily and quickly flag ads they believe to be scams, which will be backed up by a dedicated internal team to handle these reports and shut down violating ads. 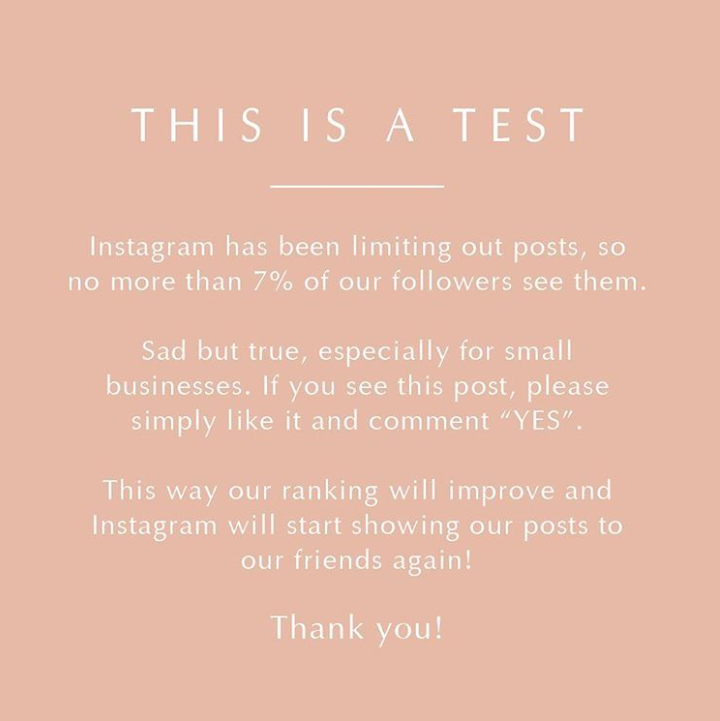 The Instagram team took to Twitter this week to respond to the rampant rumour that the photo-sharing platform is limiting the reach of new posts. 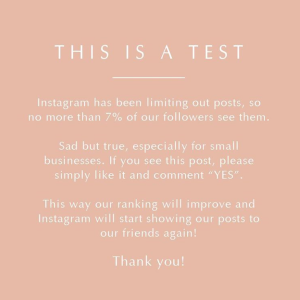 The public denial follows a number of users sharing a ‘test post’ highlighting that the platform is limiting their reach to only 7% of their followers. Instagram however has explained that it never hides user’s posts and if they scroll down far enough then they will come across everyone’s photos. Instagram has been vulnerable to such rumours since it changed its algorithm in 2016 to follow that of Facebook, its parent company, and it is unlikely this will change. Sixteen social media stars including Ellie Goulding, Rita Ora, Rosie Huntington Whitley, and Michelle Keegan have all agreed to change the way they label social media posts and acknowledge if they have received any gifts of products that they endorse. This follows Britain’s competition watchdog, the Competition and Markets Authority (CMA), clamping down on the practice of stars being paid for endorsing products without disclosing that they were being rewarded by the company. The CMA flagged that posts not clarifying payment or gifts could be breaking consumer law – and those not complying could be taken to court and face fines. WhatsApp has surpassed Facebook as the social network’s most popular app. According to a report released by analytics firm App Annie, the chat app overtook Facebook last September, with nearly 1.5 billion monthly active users. 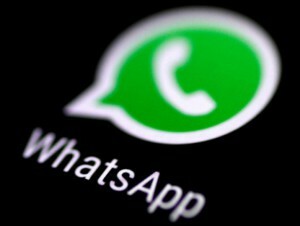 The reason for WhatsApp’s growth is put down to its simplicity and end-to-end encryption.